Times they are a changing! What the evening was about, was making consumers aware that “my school card” had evolved and if you check out their easy to navigate web site you will be amazed! 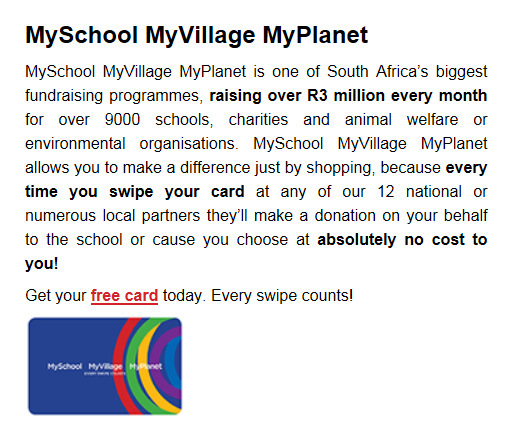 It is no longer just a card for people with school going children wanting to raise extra money for their school. It is now a really funky fund raising initiative for literally anyone! You don’t need not conceive a thing and donate money to your favourite charity! You can now choose if you would like your donations to go to “My School” “My Village” or “My Planet” or, you can split your donation between three different charities. A list of the different charities under each umbrella are available on their web site. It was a very relaxed, informative evening held at Athol Place Boutique in Sandton next to a crackling fire, a divine venue! The food was fabulous and the welcome drinks, gorgeous! The presenter knew her product, was approachable and just a really lovely atmosphere. Naturally we loved a bit of a gift bag to go home with. I got to meet someone I have admired on Twitter for years. The one and only fantastic lady who started the “Twitter Blanket Drive” when she had just over 200 followers………… four years ago! I was in Twitter Celebrities heaven. 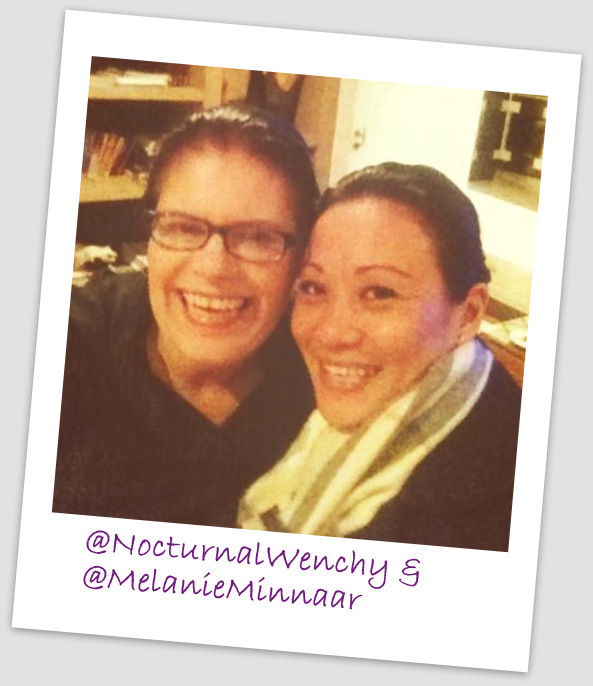 I met @MelanieMinnaar !!!……. and she knew who I was! That was HUGE! I drove home elated! 🙂 Amazing what a Tweet can do. 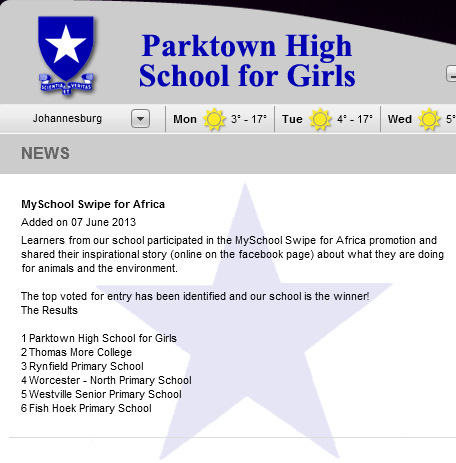 Follow “My School” “My Village” or “My Planet” on Twitter and on FaceBook. I have invited my friends to join both pages. Thank you for an awesome, informative evening!